Join the Impact Hygiene Team Today! After 15 years in the business we’ve grown a genuine passion for our industry. ensuring that your business is a success too. 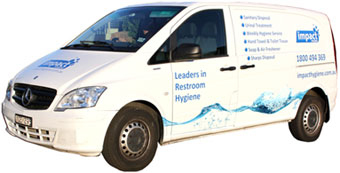 Through an Impact Hygiene franchise it is possible to run your own business whilst sharing in many of the advantages and economies available only to larger businesses. You will become part of a recognised and growing brand. We can offer you a proven successful business model. We support you by offering initial and ongoing training as well as advice and guidance on an ongoing basis. We market your business for you with regular group advertising campaigns and professional marketing. Our portfolio of clients includes large national accounts. Leverage off an established business. We take care of most of the additional work such as administration, telephone enquiries, invoicing and accounts receivable, purchasing and quality assurance so you can focus on the more important things. 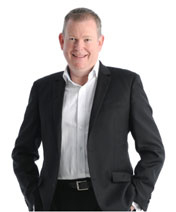 Paul Wheeler “Entrepreneur of the Year” award winner and highly regarded within the franchise industry as one of Australia’s most successful franchise entrepreneurs. Read more about Paul in our Franchise Information Memorandum. Duncan Powel brings a wealth of knowledge with over 15 years of executive upper management experience. 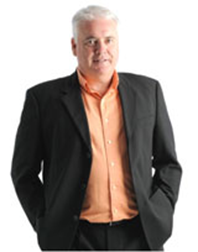 Duncan has consulted to a range of large corporations and has been pivotal in their success. Read more about Duncan in our Franchise Information Memorandum.